Attach the name Steven Spielberg on any movie and all worthy movie-goers who are in need of real art will definitely storm the theaters on its release. 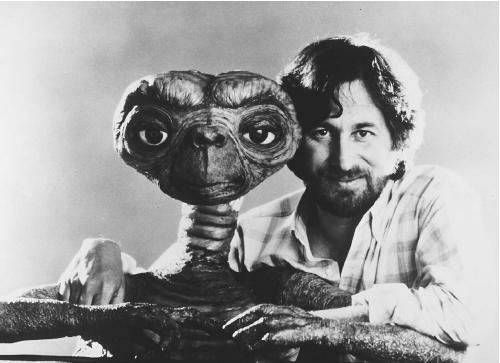 Who would ever forget the masterpieces that he has dished out to all eager fans -- which include but not limited to the Indiana Jones series, E.T. the Extra-Terrestrial, Jurrasic Park, A.I. Artificial Intelligence and, of course, Schindler's List. He has helmed a lot of award-winning movies, but this great guy's not gonna stop with his craft. His recent masterpiece will focus on another great American guy who happened to be the sixteenth president of the United States of America. 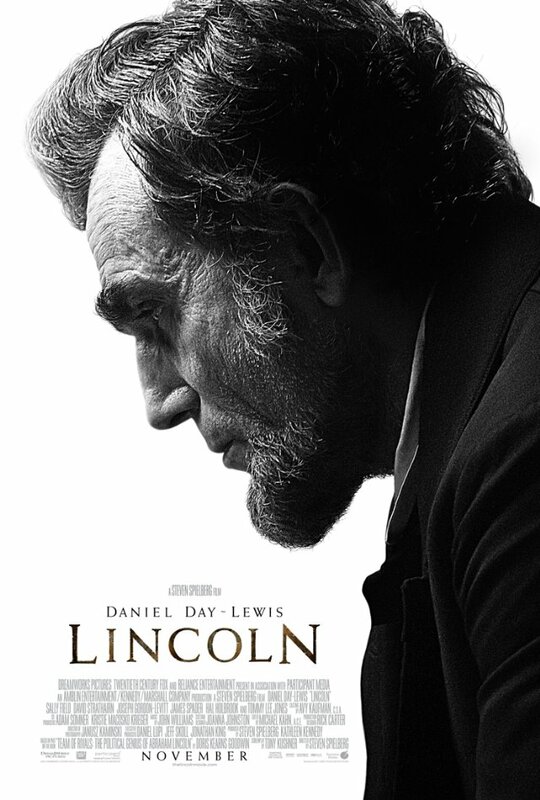 This time Spielberg will share to us a an autobiography of Abraham Lincoln, simply titled Lincoln. Starring Daniel Day-Lewis as Abraham Lincoln, you can defintely see the resemblance of the actor to the real president. But of course the story won't be complete without including the former president's wife, Mary Todd Lincoln, who will be portrayed by actress Sally Field. The story is based on the book Team of Rivals by Doris Kearns Goodwin and was adapted to screen by Tony Kushner, who also collaborated with Spielberg on Munich. Don't confuse this movie with the one you might have seen earlier, featuring vampires and an axe-wielding hero. Though they might be based on a similar person, the story might be a little too different. This one is less gore, yet still as fantastical. The movie is to be released on November 16, 2012.